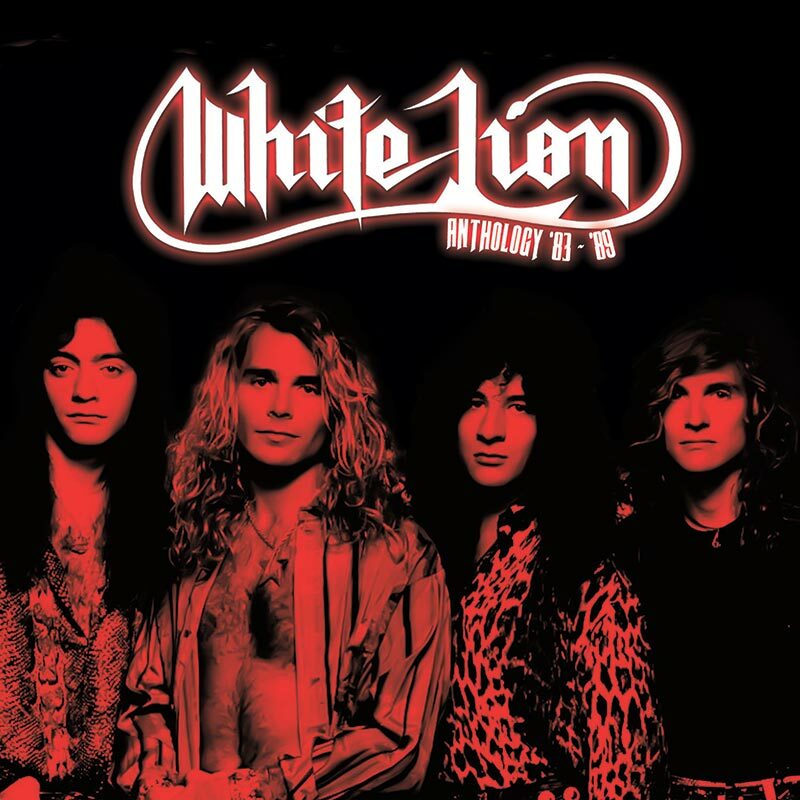 Deluxe 2CD digipak of rare gems from the early years of blockbuster metal outfit, White Lion – compiled by frontman Mike Tramp! SKU: 2163. Categories: Audio CD, Deadline, Rock. Features the original studio versions of “Wait,” “When The Children Cry” and “Lady Of The Valley” which were later re-recorded for the band’s monster major label debut, Pride! Also includes rare, high quality studio demos of tracks from Mane Attraction and Big Game, including songs that didn’t make the final cut of those albums!